With Glass + Mirror Craft, the possibilities are endless. 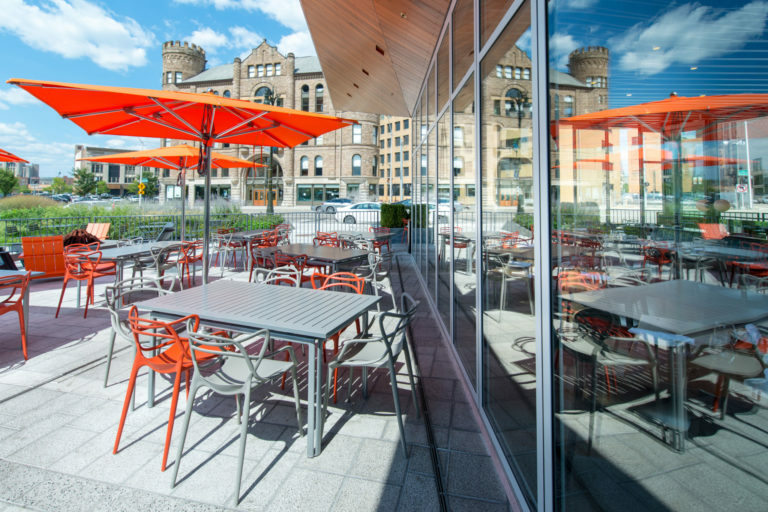 Glass + Mirror Craft is the industry leader in Custom Engineered Glass & Architectural Systems. For over 50 years, G+MC has provided glazing contractors with the highest level of service and quality - ensuring projects are completed on time and to specifications. 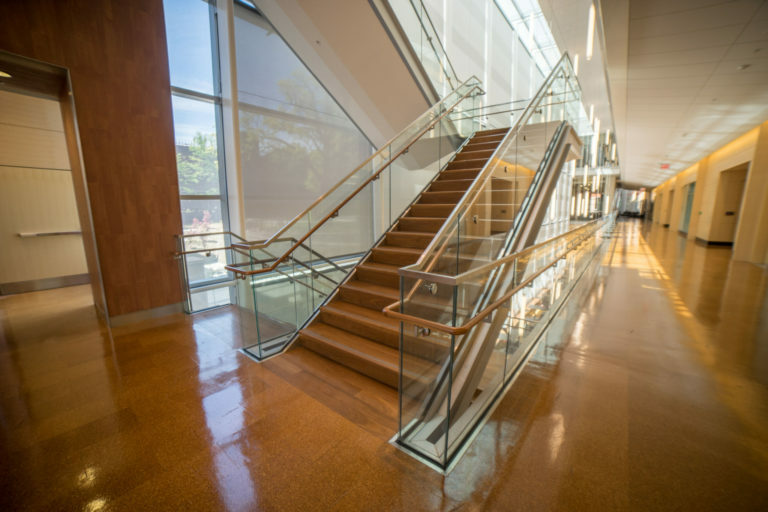 With a limitless variety of glass products, custom metals and engineering solutions, the possibilities are virtually endless. 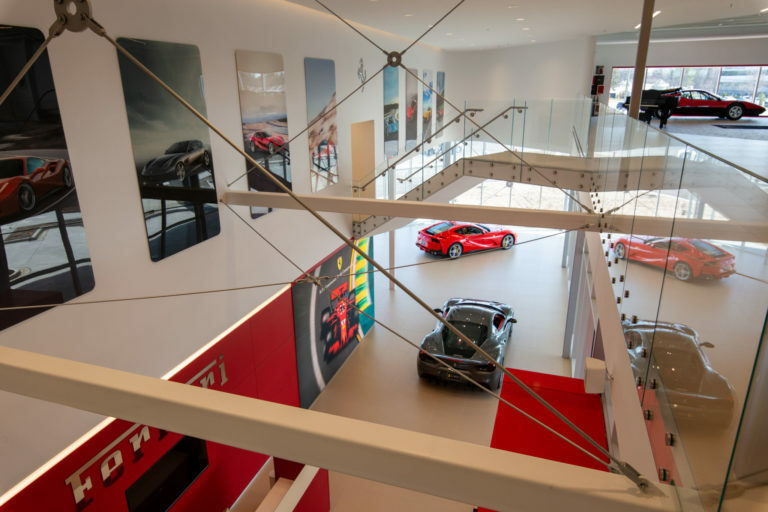 The G+MC team's attention to detail and subject matter expertise will provide unparalleled support for each step of your complex project - from design and engineering to fabrication and through your installation process. Count on Glass + Mirror Craft to be your reliable single-point solution for your project. The wide range of custom fabricated glass products are fabricated onsite to arrive on time and meet project specifications. Custom fabricated glass and metal systems for entryways, structure walls, guardrails, canopies, shower enclosures, stairs and more. G+MC's Architectural Systems are precise systems of beauty and functionality. Glass + Mirror Craft provides a full spectrum of insulated glass options that provide the most cost-effective and energy-efficient solutions for residential and commercial projects. 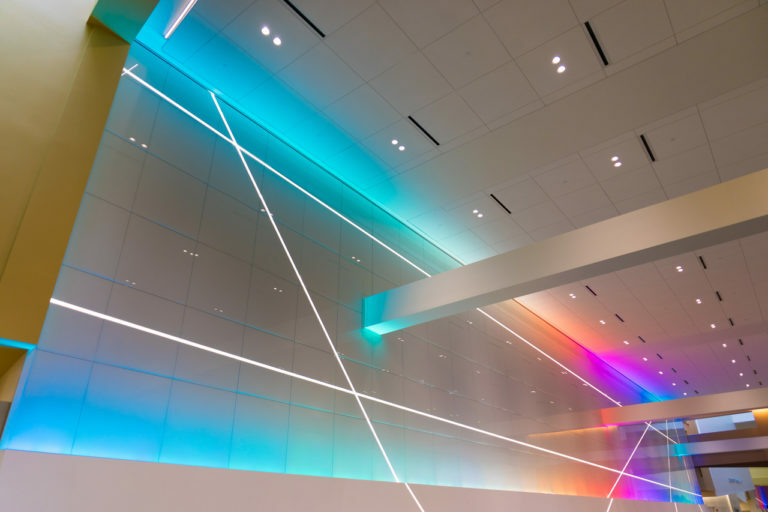 Whether the need is a crystal clear glass, bright colored glass, or textured glass - G+MC offers a wide variety of decorative glass with endless usage possibilities. Laminated guardrail, wall and entry systems with custom stainless hardware.